Moo Cow Records - MC46 Secret Seven / F.P.O. split 7"
MC46 Secret Seven / F.P.O. 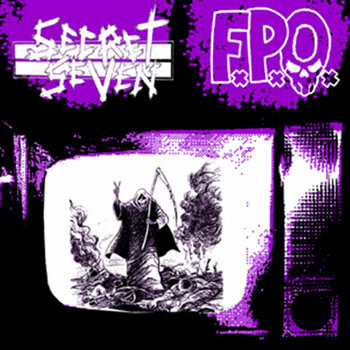 split 7"
F.P.O. from Macedonia and Secret Seven from Singapore. Y2Kish thrashcore.